To be launched in 2016. 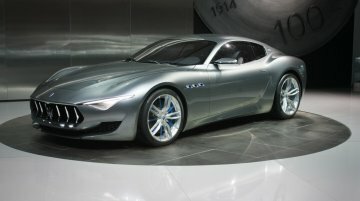 Showcased at the Geneva Motor Show last year, the Maserati Alfieri is all set to go into production. Displayed at the ongoing Detroit Motor Show, the Maserati will be availa.. The concept is a joint effort of GM designers in Australia and the U.S. 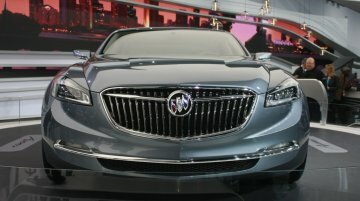 The Buick Avenir concept, which the company calls a flagship sedan, was unveiled at the ongoing 2015 Detroit Auto Show. Desig.. Goes on sale this year. 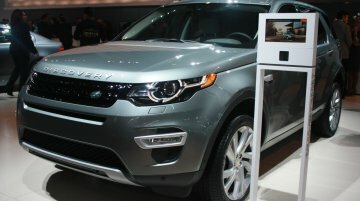 The Land Rover Discovery Sport is currently being showcased at the 2015 Detroit Auto Show. Positioned as the replacement to the ageing Freelander 2, the Discovery Sport is..
To be launched in 2016; followed by an all-electric and PHEV by 2018. 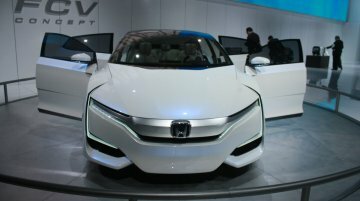 The Honda FCV concept showcased at the 2015 Detroit Auto Show will be put into production soon, with a launch in Japan..
BMW recently introduced M Performance parts for M235i convertible, too. 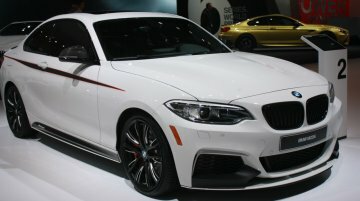 At the ongoing 2015 Detroit Auto Show, BMW is showcasing an M235i fully loaded with M Performance Parts. While these parts,..
To go on sale in the U.S. early next year. 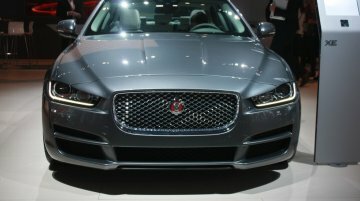 Jaguar XE, the upcoming BMW 3 Series rival, was showcased at the ongoing 2015 Detroit Auto Show. The car made its public debut last year, but is yet to..
Last hurrah of the current edition ForTwo. 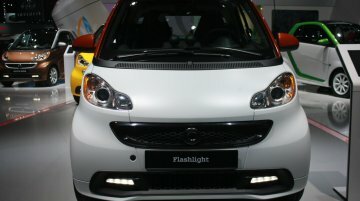 Smart has showcased a special edition version of the ForTwo city car at the ongoing 2015 Detroit Auto Show. Called the Flashlight edition, it comes with..
First showcased at the 2015 CES in Las Vegas. 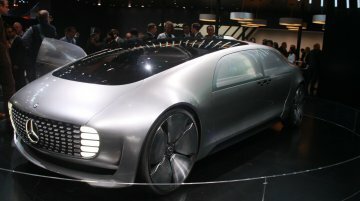 Mercedes Benz has brought its F 015 Luxury in Motion concept to the exhibition floors at the ongoing Detroit Auto Show. 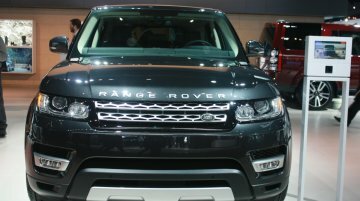 Premiered at the recent CES..
2015 NAIAS Live - Range Rover and Range Rover Sport diesel for U.S.
New diesel variants added to the U.S. lineup. Being one of the biggest motor shows, the Detroit Auto Show is often the place for model announcements and future products. While Jaguar finalized the..
Is more powerful and lighter. 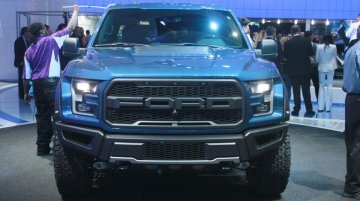 Ford has showcased the 2017 Ford F-150 Raptor that will be launched in the USA in fall of 2016 (Sept - Dec 2016). Captioned as the "ultimate high-performance.. Introduces the AMG Sport range. 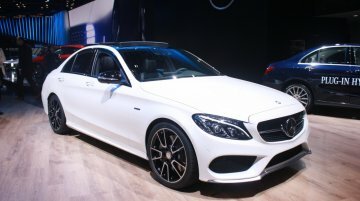 Mercedes Benz has introduced the AMG Sport range with the C 450 AMG 4MATIC, currently being showcased at the 2015 Detroit Auto Show. Powering the Mercedes C.. Improved mechanicals help achieve a better range. 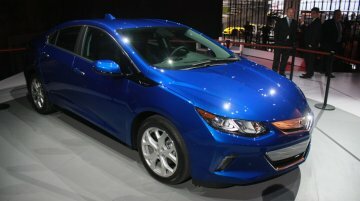 The 2016 Chevrolet Volt has debuted at the 2015 Detroit Auto Show. The overhauled second generation model sports a new look, has a new larger 1.5-l..
Buick's first convertible in 25 years launches early next year. 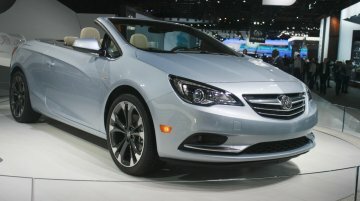 The 2016 Buick Cascada has been unveiled at the 2015 Detroit Auto Show (NAIAS 2015). The badge-engineered Opel Cascada has a..
Powered by a new 3.5-litre V6 engine. 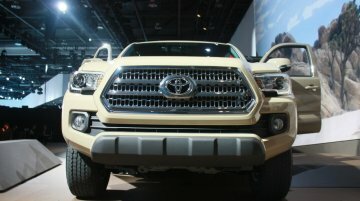 Toyota has introduced the 2016 Tacoma pickup truck at the 2015 Detroit Auto Show. With muscular design, use of lighter but stronger materials, and inclusion of.. 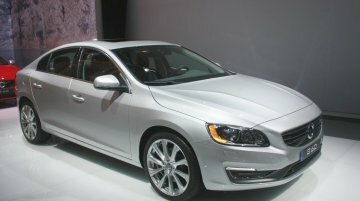 Renamed version of the China-only Volvo S60L Volvo has decided to bring the China-only S60L to the United States, renaming it as the Volvo S60 Inscription. The long-wheelbase version of the..
No changes to the engine though. 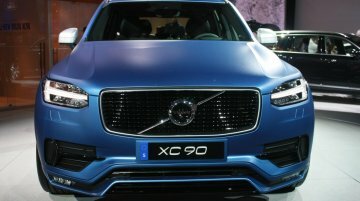 The new 2015 Volvo XC90 R-Design is on display at the 2015 Detroit Auto Show (2015 NAIAS). Based on the second generation of the SUV, the R-Design kit adds a.. Very minor exterior tweaks, no mechanical changes. The 2016 BMW 6 Series facelift had its public outing at the 2015 Detroit Auto Show (2015 NAIAS). 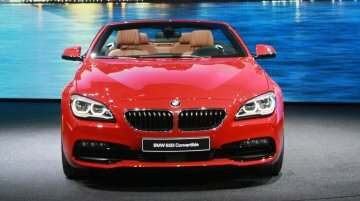 The refreshed 6 Series range is expected to.. 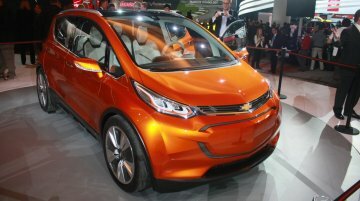 Promises 322 km electric range At the 2015 Detroit Auto Show, GM have taken the wraps off the much-talked-about Chevrolet Bolt EV concept, giving an insight as to what a future BMW i3-rival might l..